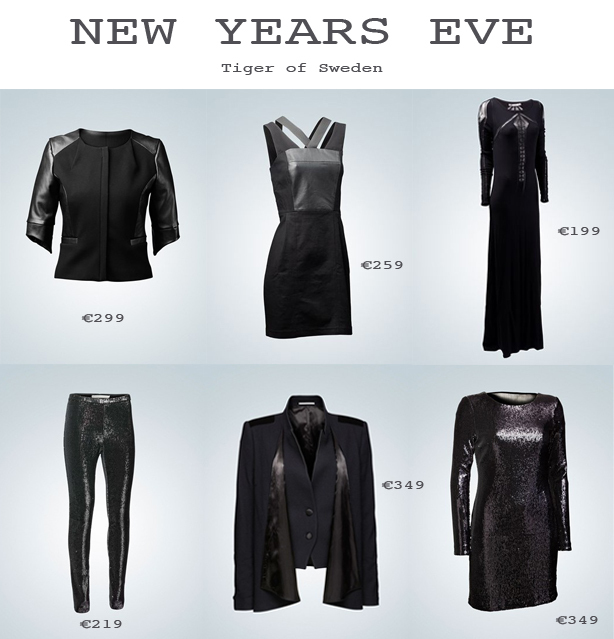 My favourite pieces of the Glamorous collection from Tiger of Sweden for New Year Eve. My number one is the blazer with the nice details, wearing them with the leggings details: sequin trousers in silver and/or black, depending on which way you brush miniature sequins!. Oh fantastic! I love that second piece!